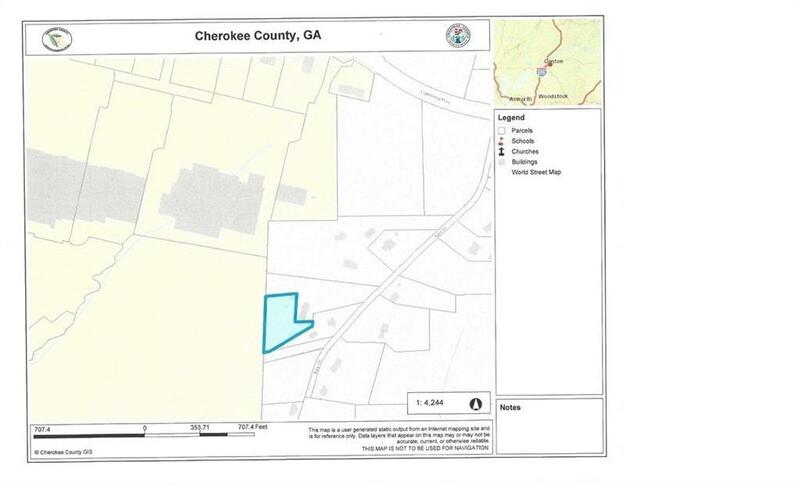 0.46 Potential Commercial property near Canton Marketplace, and Northside Hospital Cherokee. This property is to be sold with the 2.385 acreage at 318 Key Drive. FMLS #6093513. 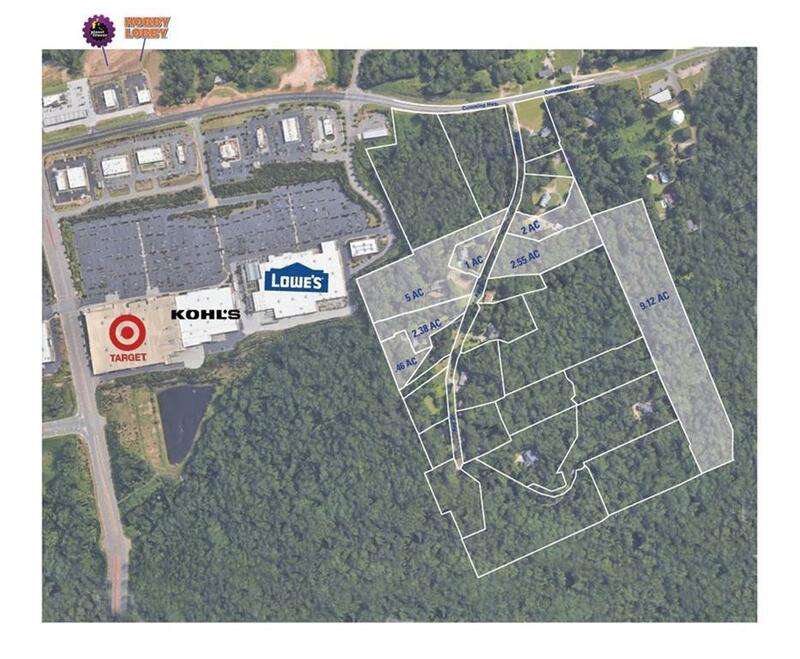 These two parcels adjoins prime potential commercial property located behind Lowe's. Marketplace Drive is between McDonald's and Tire store.